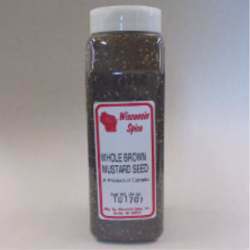 Whole brown mustard seeds for cooking, mustard making or even salads. Can be ground into mustard flour for those who have elbow grease to spare. Great for sausage making as well. 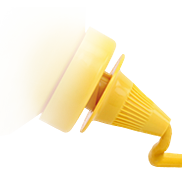 Ingredients: Whole Brown Mustard Seed.